Why I Extra Life: For my Daughter Bailey. Two pictures. 2009 and 2015, 2009 Bailey Grace Ehasz spent 11 days at CHOP ICU after being hit by a truck suffering broken bones and a traumatic brain injury. Followed by six months rehab at the Seashore house at CHOP. The doctors told us to expect our daughter would never communicate again. 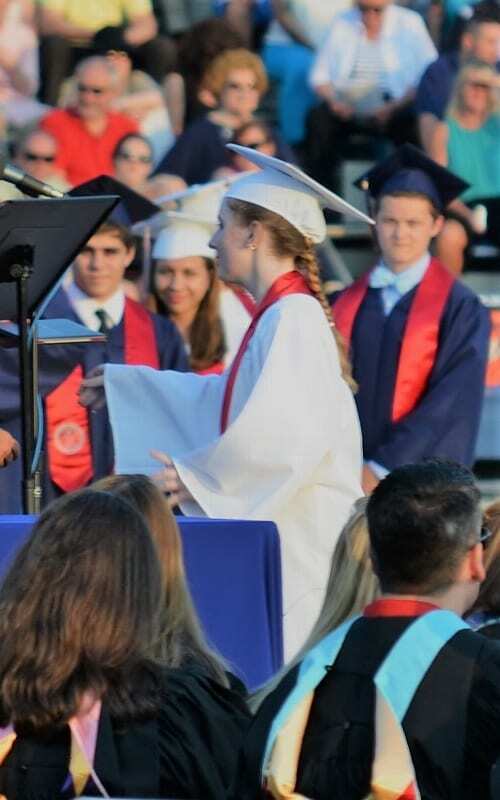 2015 Bailey graduating high school. Presidential award for academic achievement. I have supported CMN Hospitals since my time at CHOP with my daughter and some of the most amazing people I have ever met in my life. 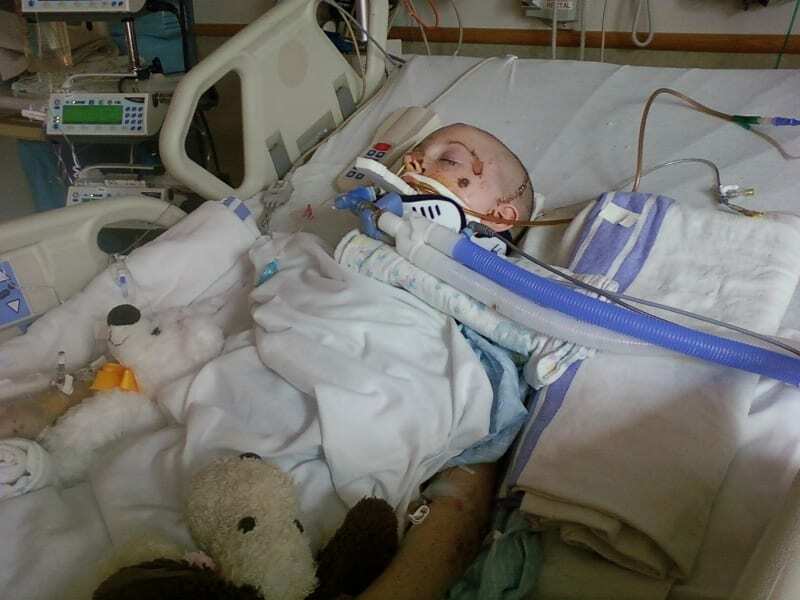 Parents and kids facing unimaginable odds while dealing with tragedy and triumph. My family is filled with long-time gamers and I have dabbled in streaming for a few years. Mark Ehasz, and this is my story why I extra life. And P.S. Bailey is currently in her 3rd year of college working on an early education major. She wants to be a teacher. This post was written by second-year Extra Lifer Mark Ehasz playing for Children's Hospital of Philadelphia. You can learn more about Extra Life at extra-life.org.